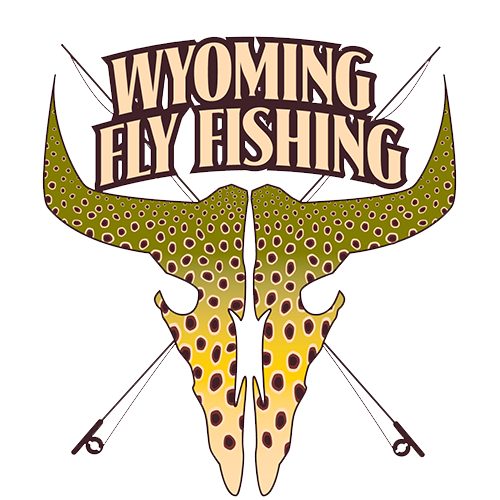 I was born and raised in Riverton, Wyoming which gave me plenty of time to fish the Wind River drainage from places like Wind River Lake all the way down to Winchester, Wyoming. Growing up in a boat shop that my grandfather owned fishing has always been a part of my life for as long as I can remember. During my high school years after fishing just about every kind of gear you can imagine I finally dedicated myself to catching fish on the fly. 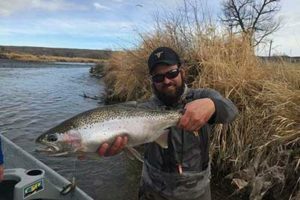 It took several years of working construction (and catching fish on my days off) to realize what I truly enjoy is teaching folks how to catch fish on a fly rod. SO THAT IS WHAT I DO!